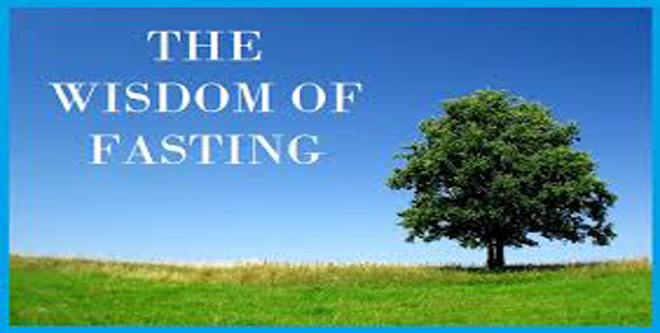 What is the objective of fasting? How does God describe the Pillar of fasting, and what should we learn from that? 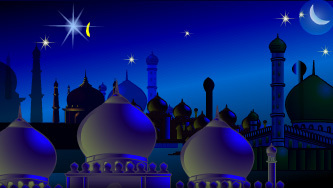 What are the lessons to be learned from the holy month of Ramadan? What is the objective of fasting? How does God describe the pillar of fasting, and what should we learn from that? 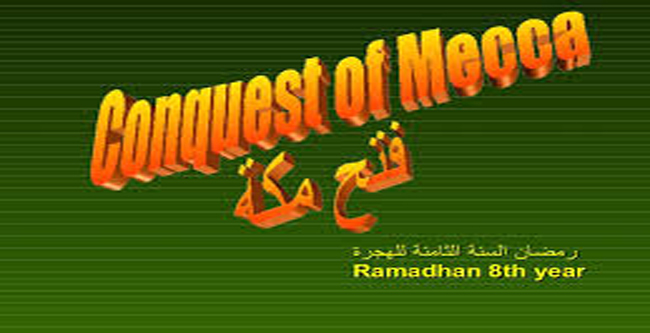 The believer should be cognizant of the fact that the month of Ramadan is nearing are end and its departure is imminent. 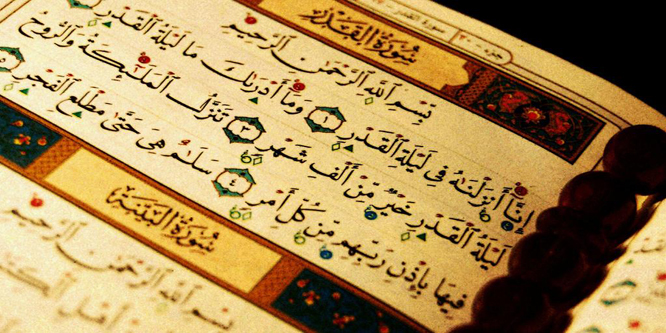 What is the status of Laylat Al-Qadr in Islam? When does it occur? What are the acts of worship offered in it? 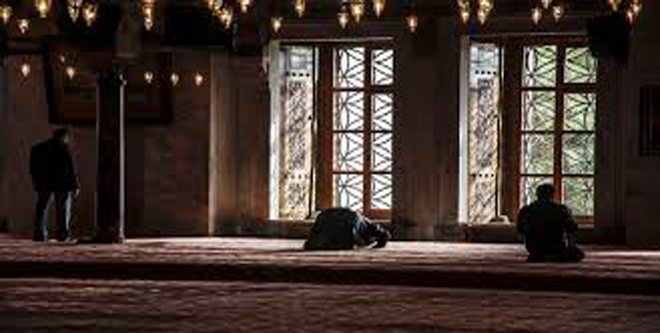 What is the supplication of Laylat Al-Qadr? The subject of fasting in Christianity is very difficult to discuss, simply because Christianity as a whole is very short on religious laws. Fasting in Christianity seems to have evolved with time and is affected by social, political, and economic factors. 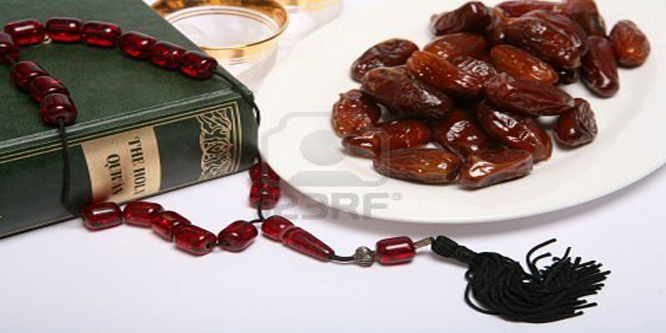 Fasting should not be seen as an objective in itself, but as a powerful means for fulfilling the Islamic purpose in human life and society. 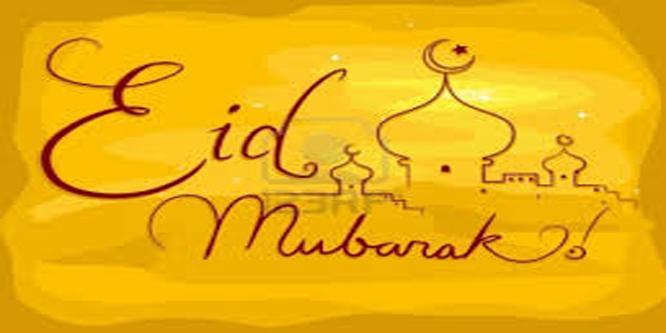 Ramadan is a springboard which energizes Muslims for the rest of the year. What is the story of the conquest of Makkah? What was the number of the Muslim army? How did the conquest of Makkah take place? 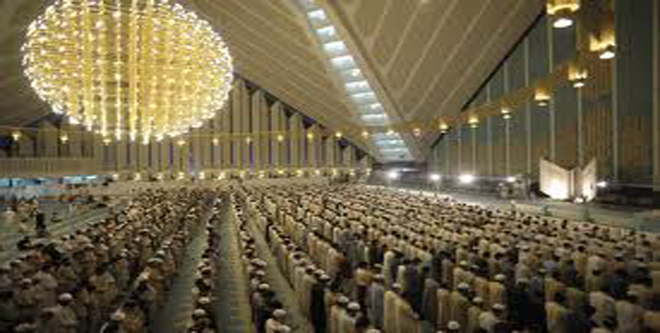 No one should neglect Tarawih without a good reason, for it is part of physical and spiritual training. Besides, there are spiritual rewards awaiting the observers of this prayer. No one would like to leave the masjid before the prayer is over. 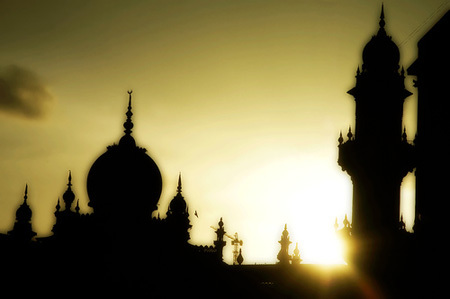 What is the meaning of I`tikaf? What are the nullifiers of I`tikaf? 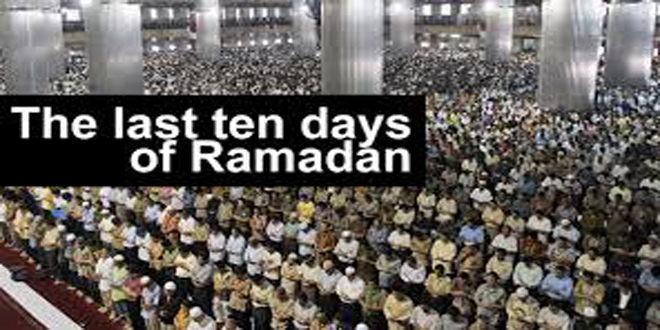 What is the importance of I`tikaf in the last ten days of Ramadan?